The Media Diversity Institute Western Balkans and PDCS are inviting participants to attend the Media and Value-based conflicts exchange on 27-28 March in Belgrade. The aim of the Belgrade event is to discuss the role of media in current (and past) conflicts across Europe and to initiate conversation on potential solutions. The exchange will gather individual experts, journalists and civil society representatives from Europe to discuss how media influence conflicts in society, evaluate the situation in different parts of Europe, comparing and brainstorming the solutions. A workshop on the first day of conference will be conducted by Daniel Rzasa, a Google News Lab Teaching Fellow. “Refugees are not the crisis. It is the narrative we tell about them”. This quote used in a presentation by Gabriela Leu from UNHCR, sums up the main message of a recent conference organised by the National Commission of Romania for UNESCO. 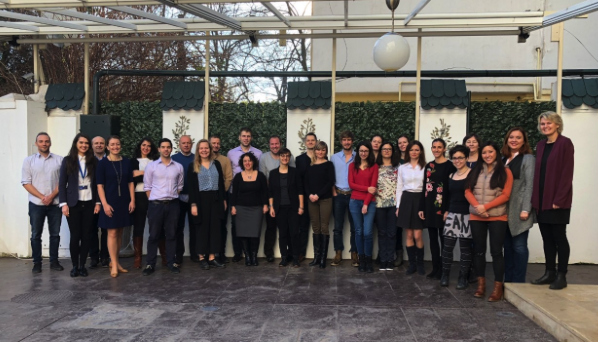 Media representatives from 16 European countries gathered in Bucharest on 4 – 8 December to discuss the responsibility of journalists, editors and media outlets when reporting on topic related to refugees and migrants. One of the topics discussed at the “The Role of Mass-Media in Treating the Refugees & Migrants Topic” conference was the language used in articles and reports on refugees and migrants. Depending on the country and depending on a status of an individual or a group, different terms are being used by the media. For instance “migrant”, “illegal migrant”, “asylum seeker”, “internally displaced person”, “refugee” – all these expressions refer to different situations and they must be used correctly. Effective communication between civil society activists dedicated to diversity and minority rights and the media was the focus of a workshop held in Bishkek, Kyrgyzstan, on the 23rd on November. 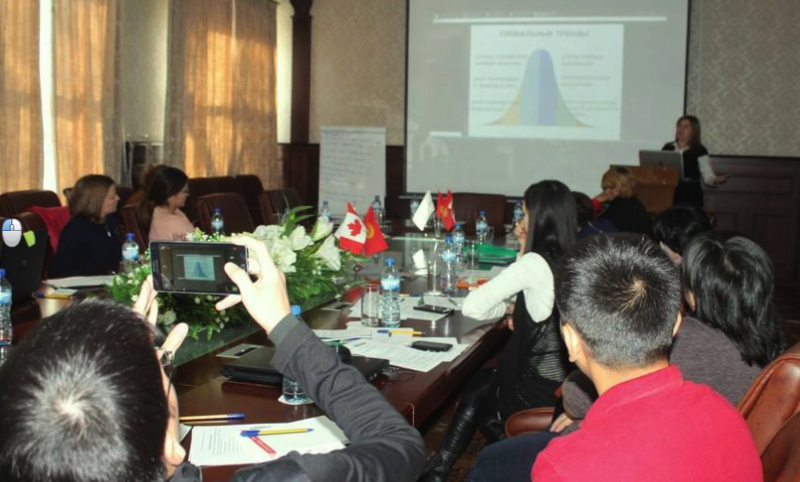 The training program organised by the School of Peacemaking and Media Technology in Central Asia, included interactive sessions and practical group exercises. The participating activists learned about the purpose of communications and newsbreaks and were taught how to make standard events interesting for the media as well as how to better interact with their audiences. There was also a special session held focussing on freedom of expression, hate speech and stereotypes. The group learned how to work with sensitive content by compiling glossaries on overcoming hate speech. The scale and nature of the diversity challenge facing the TV industry in the UK has been raising concerns, after the Ofcom report “Diversity and equal opportunities in television” recently revealed the failure of the British TV broadcasters to represent the whole society. 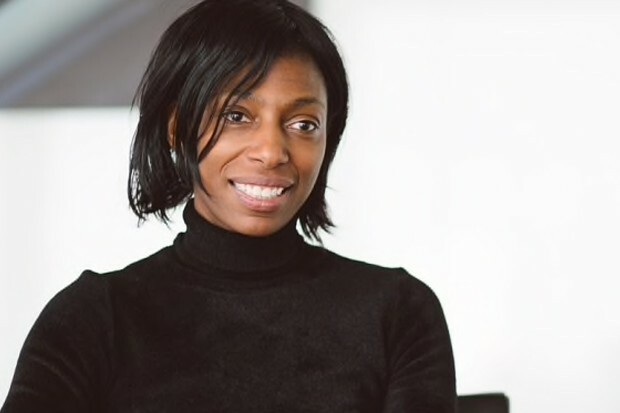 Focusing on this issue, the Westminster Media Forum, a company which organises senior-level conferences on public policy relating to the media, is holding a seminar aiming to improve the diversity in the sector, both on and off screen. The seminar will be in the morning of the 22nd November 2017, at St Martin-in-the-Fields in London. “Being an asylum seeker means waiting – always waiting. We've been waiting for four years now. It’s stopping you doing so much that you could achieve: I would be driving by now, I would be working, I would be going to uni." This is part of the Maheen Habib Gill’s story at the Claiming a New Place on Earth exhibition in London. 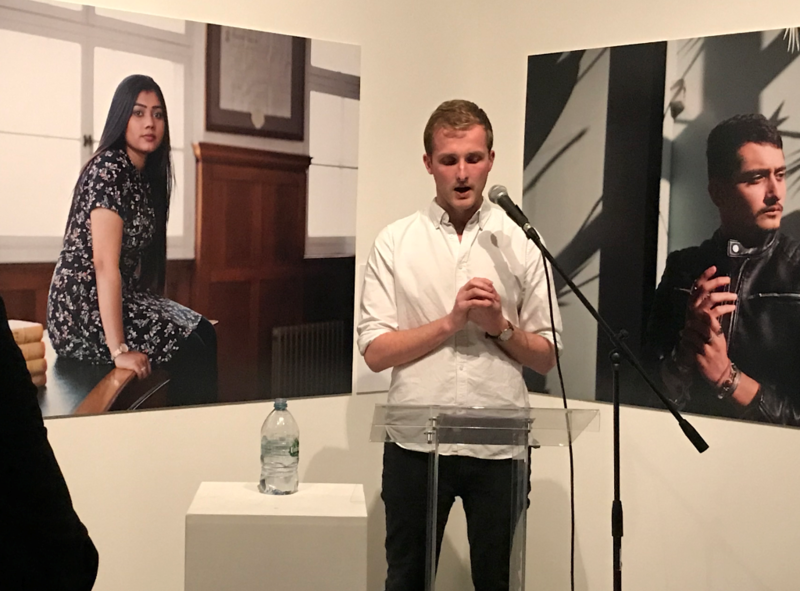 Focusing not only on their journeys to the UK but also on their efforts to establish new lives, the exhibition tells the stories of ten young asylum seekers. They are portrayed through professions and careers they dream to have such as mechanic, doctor, accountant, but without the legal status and papers in the UK, possibilities for work and studies are limited.